Our tracking solution uses the fleet management software by Goetab – an exceptionally ease-to-use, feature-rich, and time-saving tool that lets you control all aspects of your fleet. 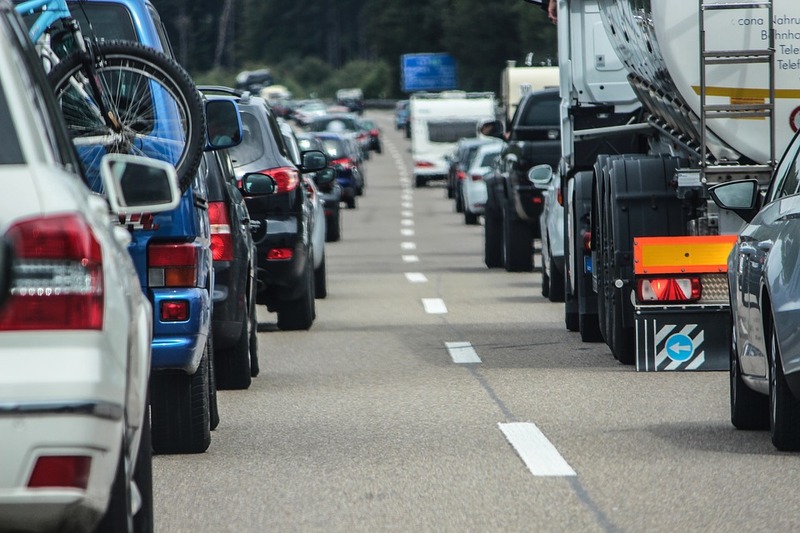 Data is sent approximately every 15 seconds from the GPS devices in the field, giving you live data as to where your vehicles are, what they’re doing, and where they’re going. Locating drivers, or find nearest driver to a location. Monitor their performance (driving habits, time spent at a location, etc). Automatically plan the most efficient routes while taking into consideration traffic and construction. Discover how long it will take before a driver arrives at a location (to provide accurate ETAs). Receive alerts for unwanted behavour (speeding) or when an engine light goes on. 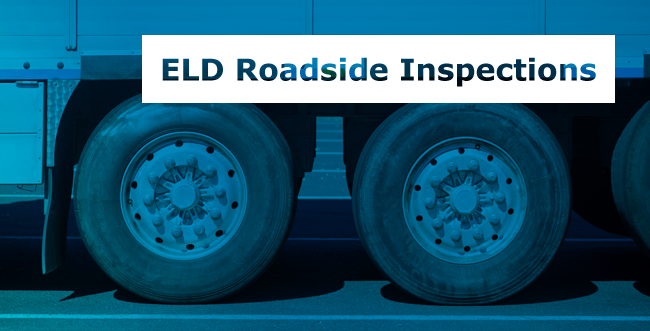 View over 30 standard reports on such metrics as driver scores, idling times, fuel usage, average stop times, and more. Customize your own reports specific to the insights you’re looking for. 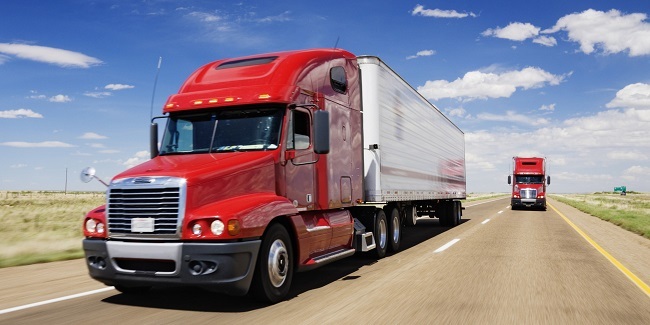 View more on the useful reports and insights you’ll gain from your fleet management software. 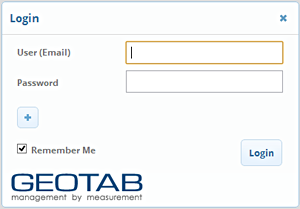 The Geotab fleet management software is cloud-based, meaning you can access it from anywhere at any time – given you have a computer and internet, of course. 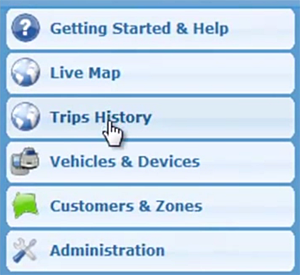 The software is also available on any sort of device, so you can access your fleet from anywhere, even while on the go. 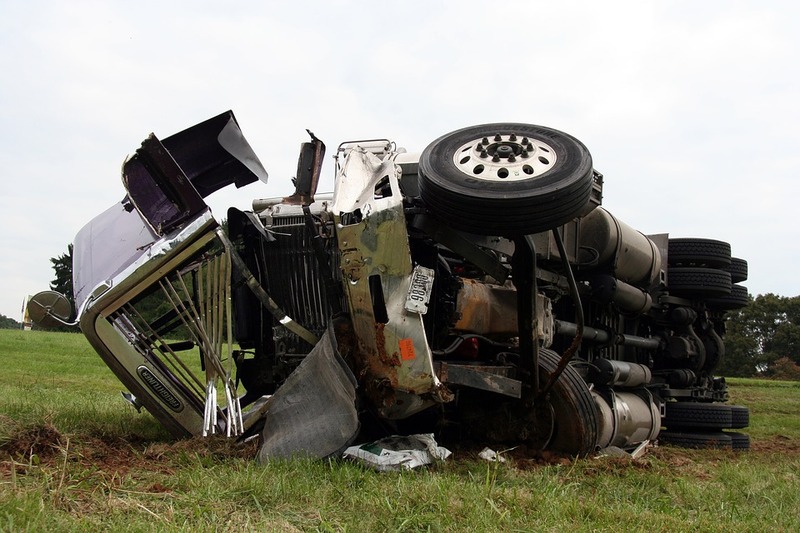 The fleet management software contains the three main components of alerts, maps, and reports. A simple and intuitive interface will guide you to where you want to go, whether to dispatch a driver, view their trip history, set new threshold settings (such as maximum speed limit), or generate reports for analysis. The software contains a full Getting Started & Help section should you need it, but when you sign up with us, you enjoy free, ongoing technical support and training. We have a full support section on our website with how-to videos and tutorials dedicated to helping our customers. The video, Gwen Harman – office manager at Bin There Dump That, explains how their company has been using our GPS fleet tracking solution, including the fleet management software by Geotab.